A person’s health can be determined in many different ways. The body shows some hints of its condition through its different parts. That is why it is possible to determine certain conditions simply by looking what your mouth has to show. Your mouth can also indicate certain things about your health aside from telling you if you follow bad dental hygiene. Here are some things about your health that your mouth can tell you. If you suffer from bleeding gums especially after brushing or flossing, it may be an indication of periodontal disease. If it is not checked, the bacteria causing the said disease can spread onto the other body organs like the heart. It may also be a sign that you may be developing diabetes as well. Try to see your doctor to determine what may be causing your bleeding gums. While having superficially stained teeth can be a result of something you drank such as coffee, tea or soda, it is the permanent stains that you should watch out for. 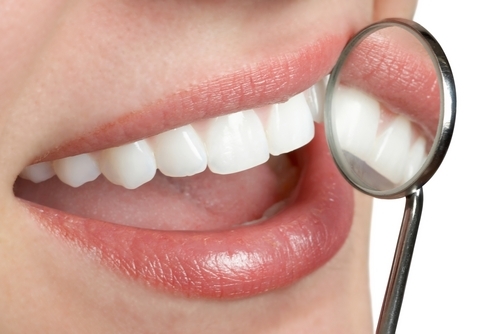 Dark black or brown spots in your teeth can indicate a cavity. If you see red or blue discoloration lining a tooth suddenly, it may indicate that a tooth may have cracked up to the pulp. This is where the nerves and blood vessels are located. If you have white, yellow or brown spots and grooves pitting the teeth surface, it may be an indication that you have celiac disease, an autoimmune disorder characterized by inability of the body to ingest and process gluten. A pale tongue may indicate that you are suffering from anemia. You may be suffering from an iron deficiency. Anemia is a condition that is characterized by a shortage of red blood cells or of hemoglobin in the blood. As such, it can cause the tongue to go pale along with the skin.